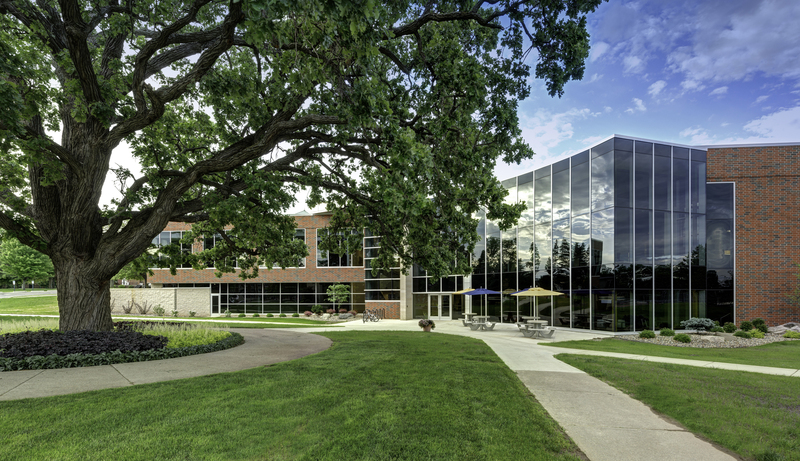 Established in 1873, Spring Arbor University is a higher education community of more than 4,000 students. To accommodate the growth of on campus living, Wieland constructed a men’s dormitory including common areas as well as a small theater area for residents to enjoy movies and sporting events. 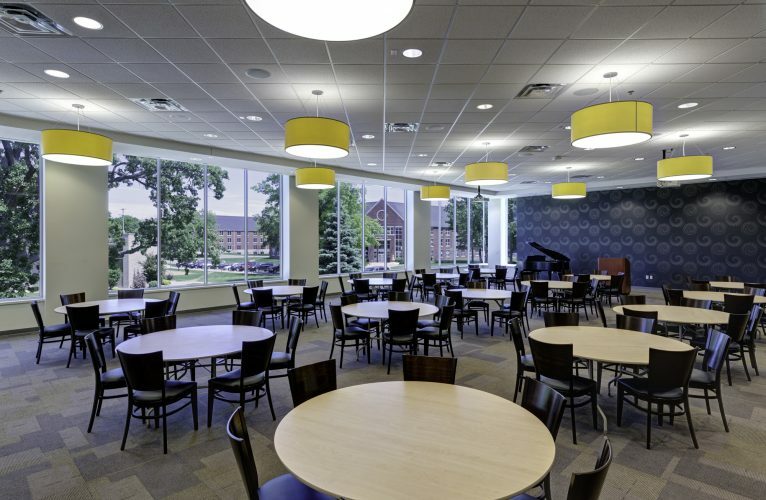 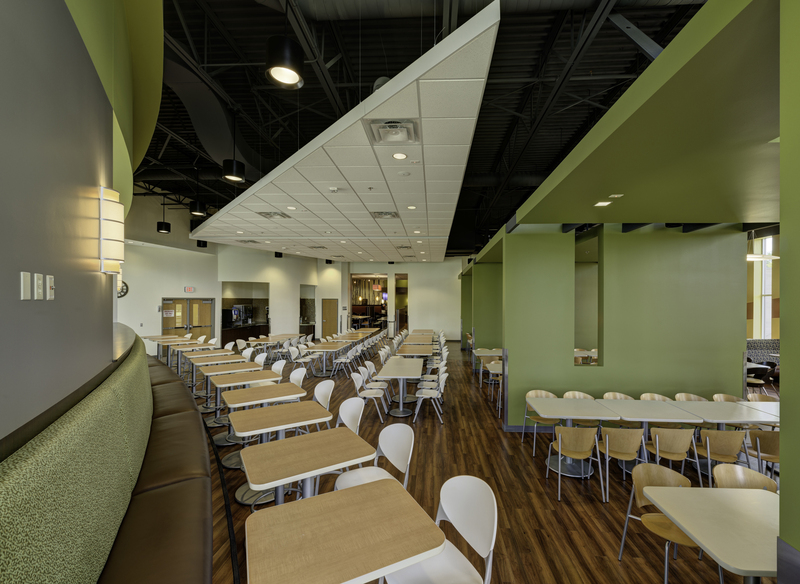 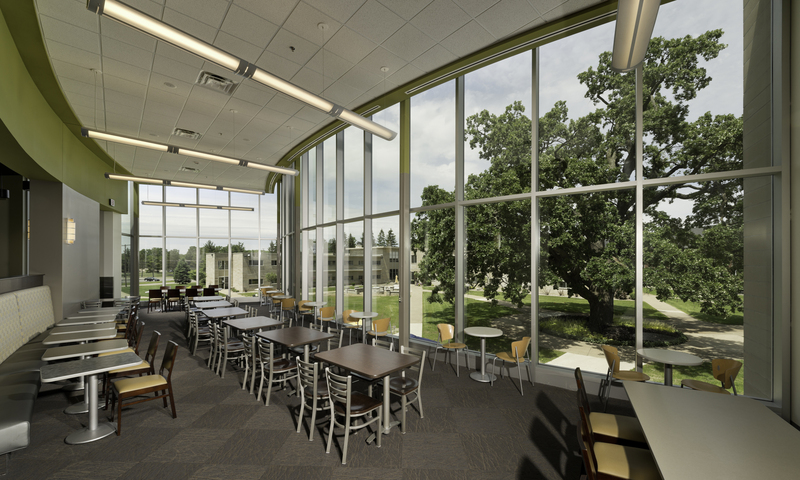 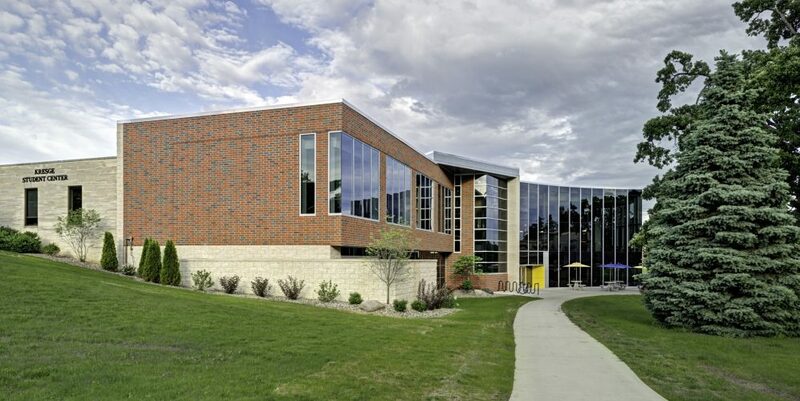 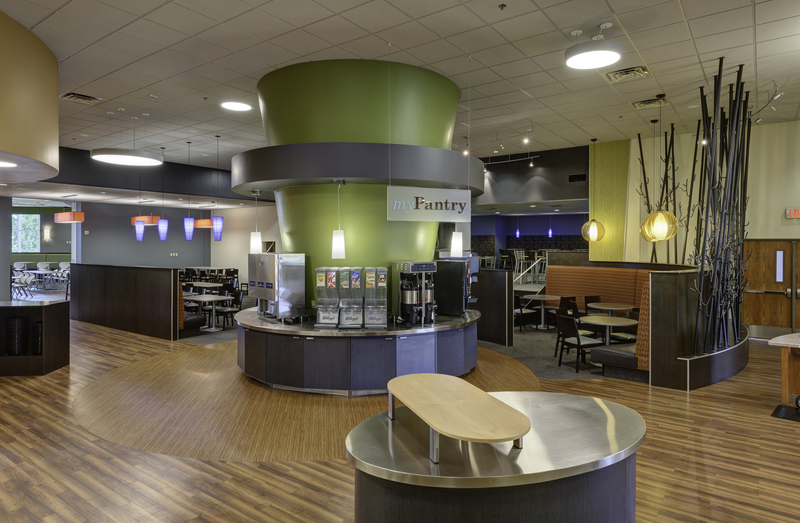 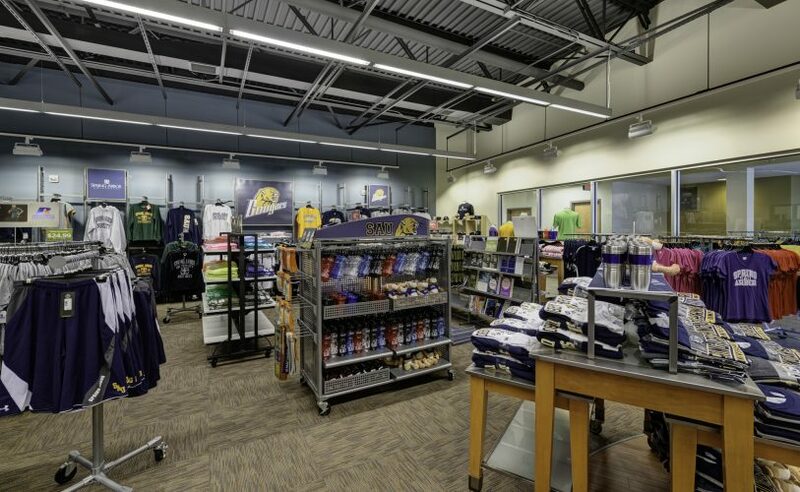 Due to the success of the dormitory project, Spring Arbor University asked Wieland to oversee the construction of the Student Center expansion and renovation. 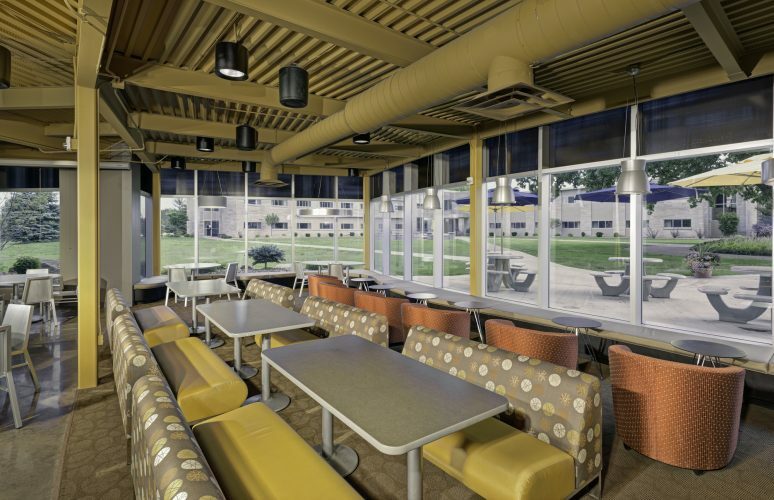 The project included new dining facilities, meeting rooms, game room and snack bar/grill.